"As usual, Gibson's prose is--to use some of his favorite adjectives--corpuscular, crenelated. His sentences side from silk to steel, and take tonal joy rides from the ironic to the earnest. But he never gets lost in the language, as he sometimes has in the past. Structurally, this may be his most confident novel. 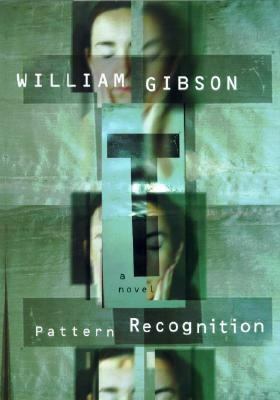 The secondary characters and their subplots are more fully developed, right down to their personal e-mail styles....Gibson's novel succeeds in being both being up-to-the-nanosecond and also, in [one character's] highest praise, "curiously difficult to date.Gibson, William is the author of 'Pattern Recognition' with ISBN 9780399149863 and ISBN 0399149864.